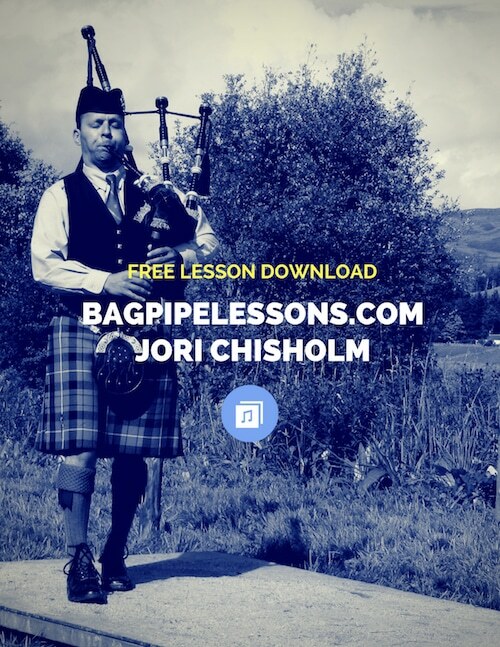 The BagpipeLessons.com Studio is a huge library of tunes, lessons, videos, and seminars on every piping topic imaginable for pipers of all ability levels –– high-quality lessons you won’t find anywhere else. 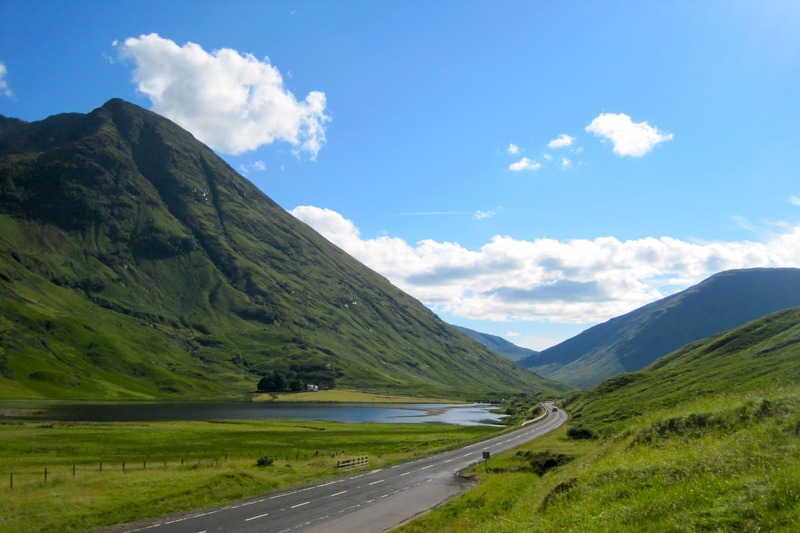 Basic Membership is Free but you’ll need to upgrade to the Full Membership to get unlimited access to everything. Memberships start at $20 per month with a 12-month commitment or pay one-time for the entire year and get a discounted price. 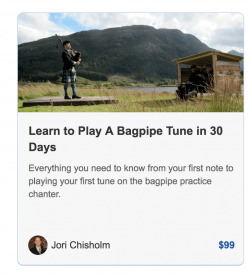 Click the button below to go to the BagpipeLessons.com Studio membership sign up page.